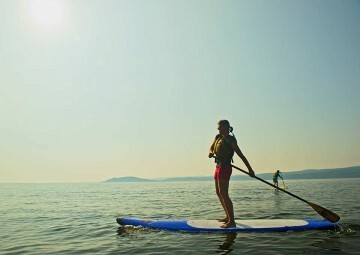 Stand up paddling or SUP started in Hawaii as a spin off to surfing and combines surfing and canoeing. 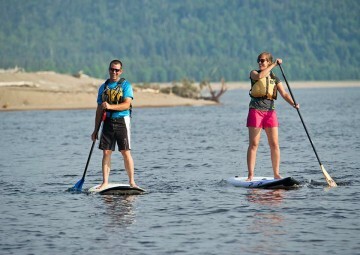 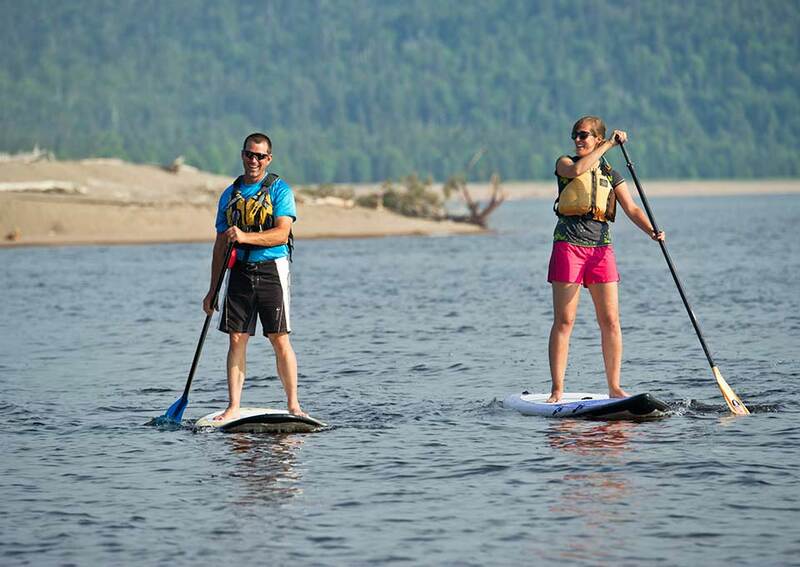 This fun sport is perfect for a variety of ages and fitness levels, making it a very interesting way to explore the outdoors by water. 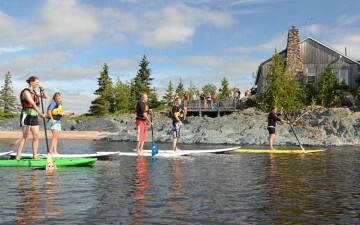 SUP or Hoe he’e nalu in Hawaiian, actually started in the 1960s as a technique used by surfing instructors for taking photos and training. 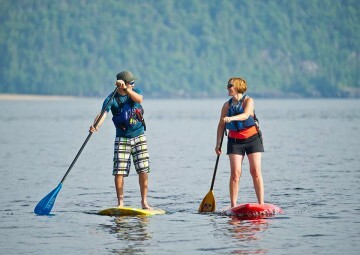 Now it’s become a popular sport on its own right here in the Algoma region on Lake Superior. 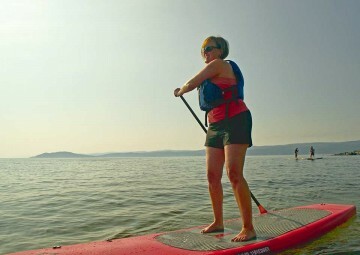 There are many health benefits of SUP. Stand Up Paddling is an overall workout; you make use of balance and strength to keep yourself standing upright, and propel through the water. 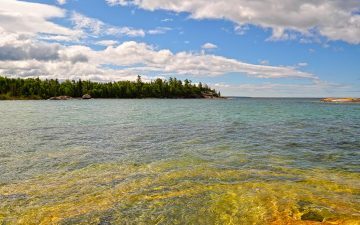 Naturally Superior Adventures offers guided kayak and canoe trips, certified instruction for sea kayak and canoes, and equipment rentals. 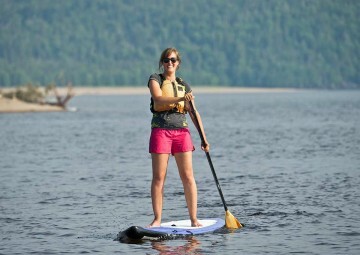 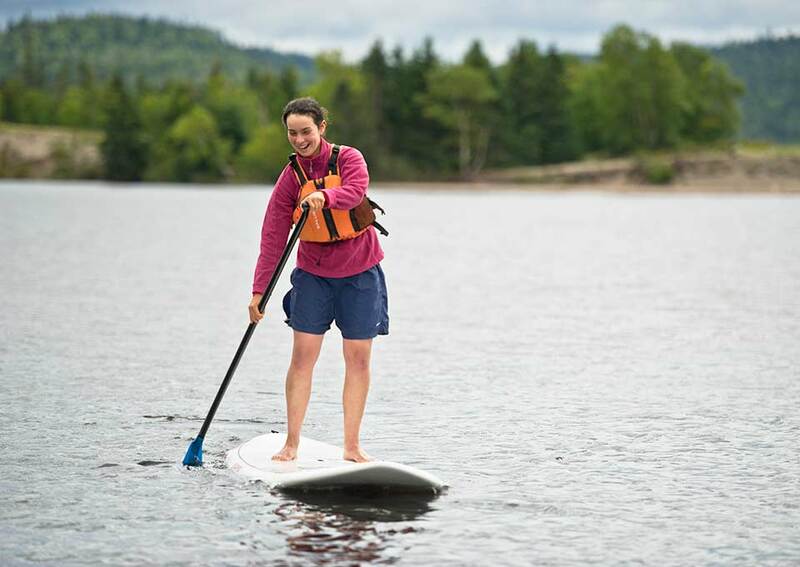 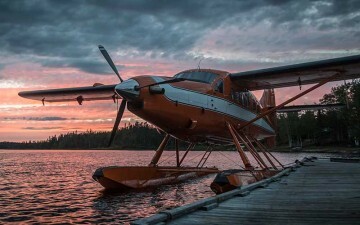 Located in Wawa at the mouth of the Michipicoten River, NSA is the perfect base for an outdoor adventure because they are surrounded by wilderness. Cottage rentals great for getaways, Birch Lake Resort offers world class fishing opportunities! 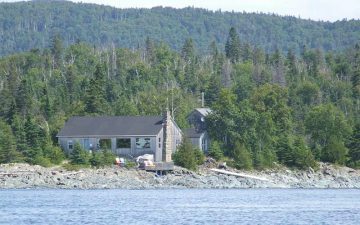 Located right on Lake Superior, 10 minutes drive from Wawa, our intimate B&B style lodge includes 4 rooms each with a private washroom. Located right on Lake Superior at the mouth of the Michipicoten River, 10 minutes drive from Wawa we are focused on silent sports on Lake Superior. 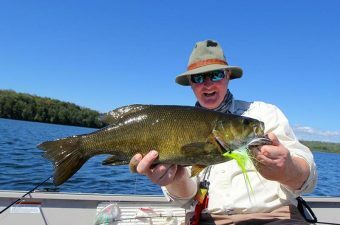 Wilderness North offers more than 17 different locations, our lakes and rivers are teeming with walleye, northern pike, lake trout and brook trout.